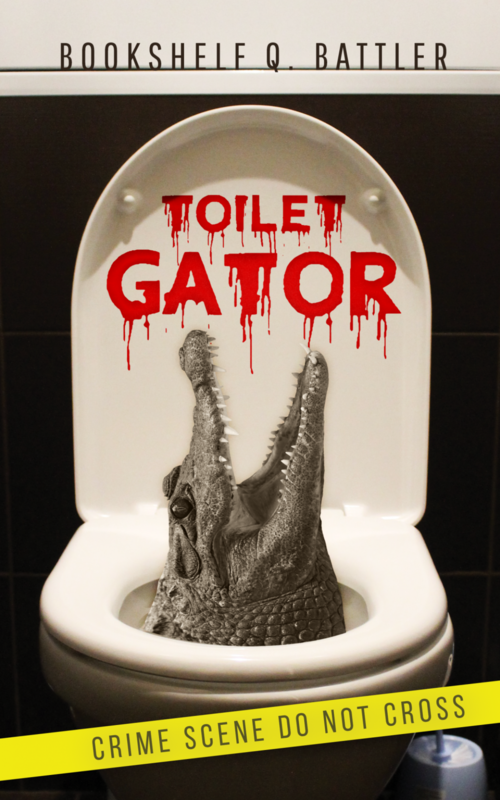 Toilet Gator Chapter Notes – Chapter 108 – Toilet Gator: The Blog! Hey cumquats. Did I get you with that jump scare? Do jump scares work in books? Are they possible? Have you ever read a book with a good jump scare before? Discuss in the comments.